The skill of playing unprepared in a lively, musical, creative and accurate way is at the very heart of jazz performance. 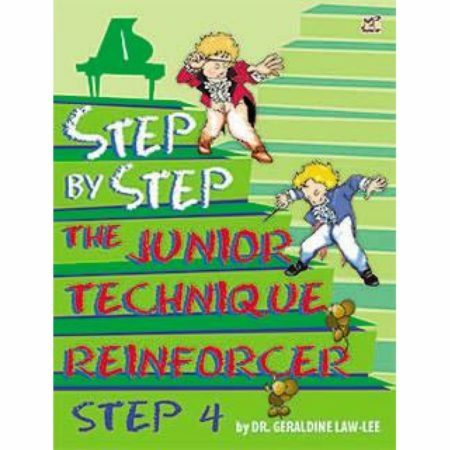 The quick study, requiring the recreation of a previously unseen or unheard short head followed by an improvised response, practises this crucial skill. 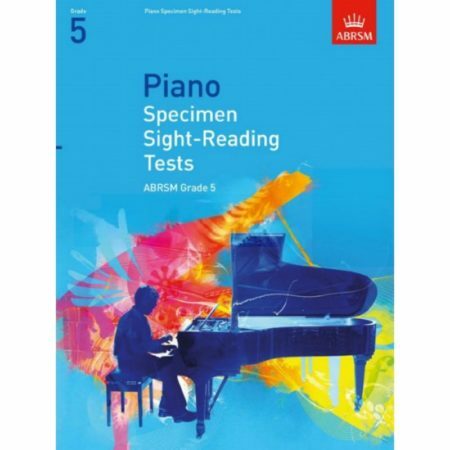 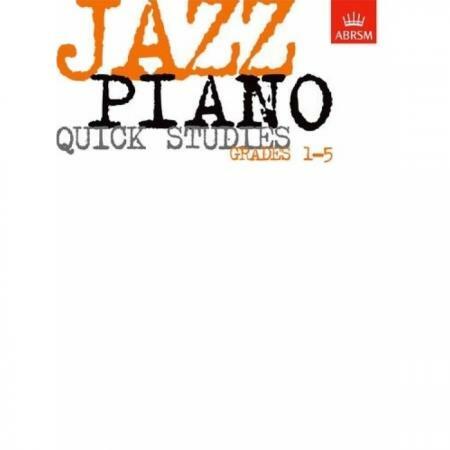 As an accompaniment to ABRSM’s jazz piano syllabus, this book contains a set of practice quick studies for Grades 1-5. 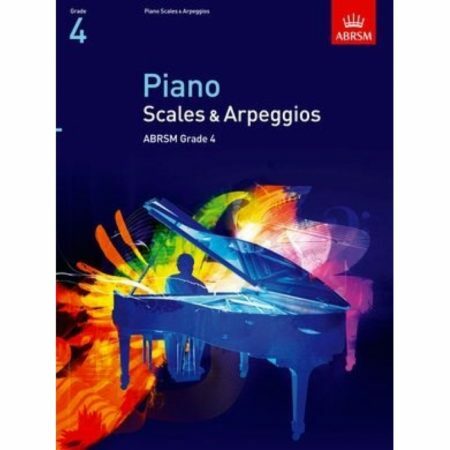 Covering a wide variety of jazz styles, the studies will require you to play in both swing and straight quavers from Grade 1, and to use swing, rock and latin grooves. 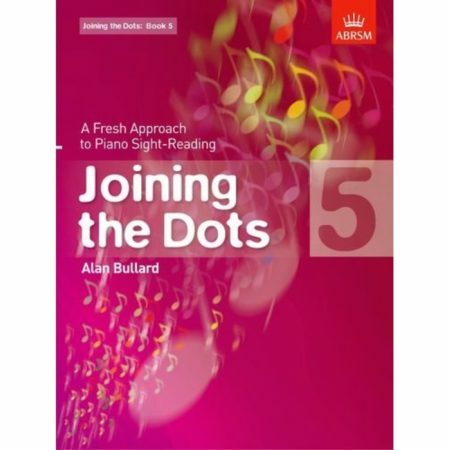 An invaluable introduction including advice on how to extend and develop work on the quick studies and sets out what the examiner will be looking for.